For a surprisingly different destination wedding, our dream team at Alila will go all out to create memorable moments for keeps. 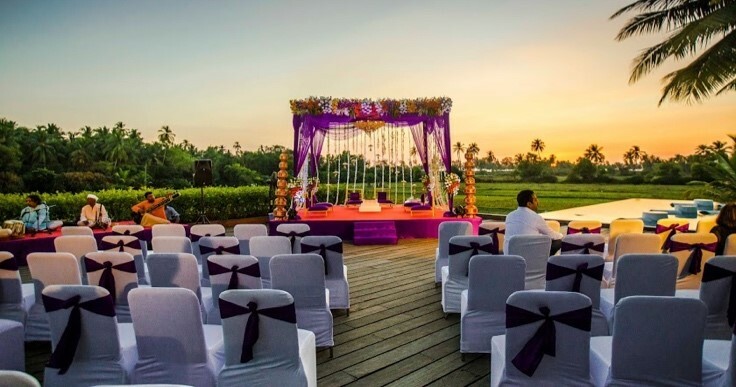 Located in the most dramatic and unspoilt locations, ceremony options include a Cliff-Edge Cabana or a beachside temple garden in Bali, a peaceful oasis in Goa or a fairy tale warrior fort in Rajasthan or a tranquil celebration in the tea plantation in Anji. 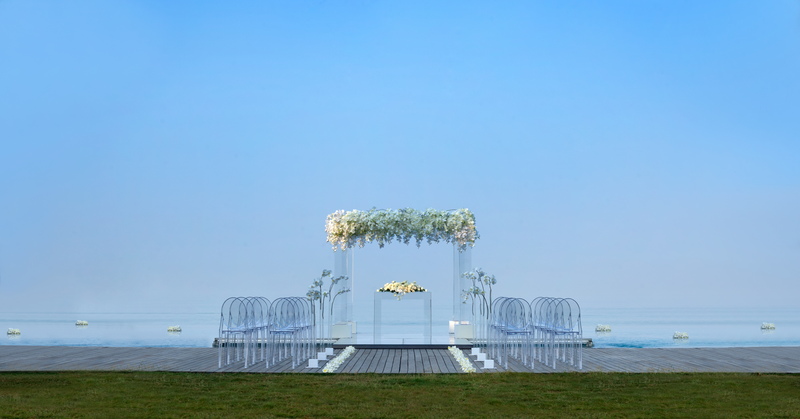 With a dedicated wedding planner on-site at each hotel, Alila offers a bespoke and personal service to ensure a celebration to remember. 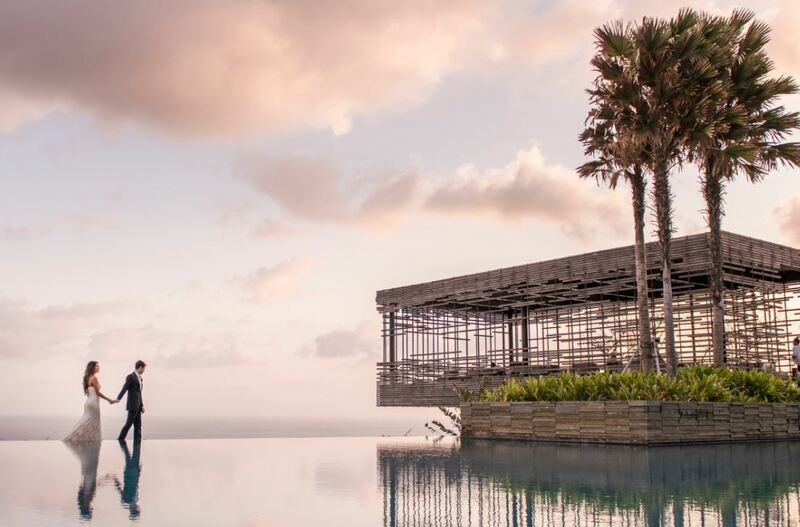 Couples looking for a tropical island setting to embark on the journey to marital bliss should head to Alila Villas Uluwatu for a stylish inspiring wedding with a difference. Located along the southernmost coast of Bali, close to the Uluwatu Temple, the couple will enjoy exclusive use of the spectacular Cliff-Edge Cabana perched dramatically over the Indian Ocean. Helmed by panoramic ocean views, the party can continue onto the Cliff Top Lawn. This well thought-out package, offers the newlyweds, a three-night stay in a one-bedroom villa to start off their honeymoon. 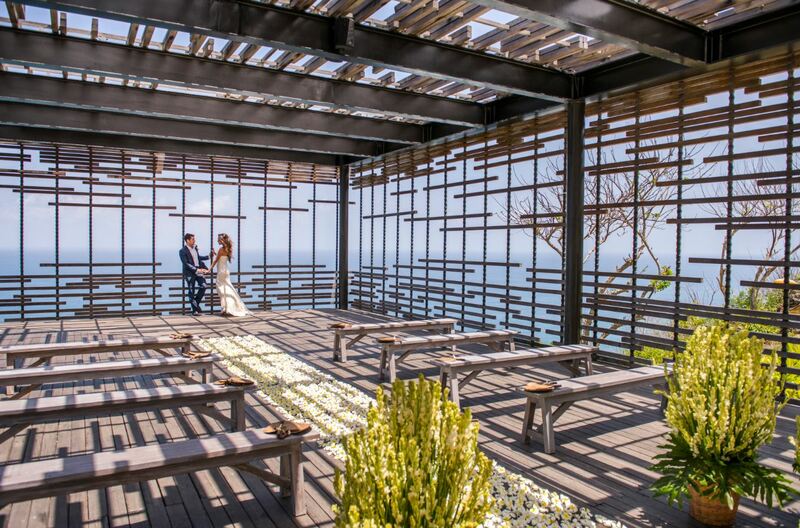 A Cliff-Edge Cabana Wedding at Alila Villas Uluwatu starts from USD 7,432 for 40 guests. The package also includes a three-night stay for the bride and groom in a One-bedroom Pool Villa inclusive of airport transfers, breakfast for two, daily refreshment, morning yoga session, 24-hour Host service and an indulgent 90-minute Spa Alila treatment for the bride and groom. Alila Anji is a peaceful lakeside resort situated in the ecological heart of the Zhejiang province. 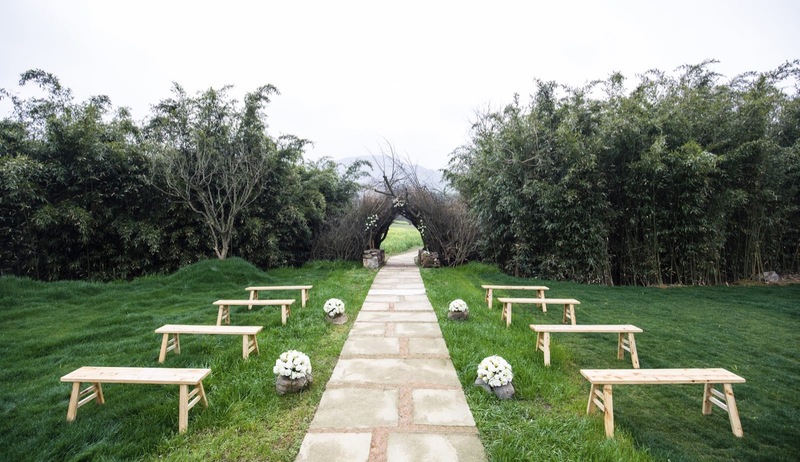 The picturesque lake and surrounding bamboo groves, tea plantations, plum trees, and Spring blossoms, make this a dramatic backdrop for a beautiful wedding. The resort boasts several creative event spaces including an elegant ballroom that can host up to 300 guests. Experienced event curators will work closely with the couple to ensure every aspect is tailored to meet personal preferences. For guests looking for some pre-or-post wedding relaxation, Spa Alila provides treatments blending ancient Asian healing techniques with age-old beauty recipes using fresh, natural ingredients. The Bliss Wedding Package at Alila Anji starts from USD1,189 for a minimum of 20 guests. The package also includes a two-night stay in an Upper Lake View Room for bride and groom, complimentary homemade wedding cake, champagne tower and bridal bouquet. In addition, the couple will also receive a complimentary wedding photo-session at scenic locations, an Alila Experience and a present of a one-night stay, for their first wedding anniversary. Alila Seminyak, located on the pristine beaches of Bali’s south west coast, is the perfect beachfront setting for a cool, stylish affair. The resort is connected by shimmering pools cascading from a stunning backdrop of vertical gardens. It is set in the undeniably trendy side of Seminyak so it is the ideal base for the newlyweds to explore the island after the big day. Alila Seminyak offers three bespoke wedding packages for parties of different sizes. 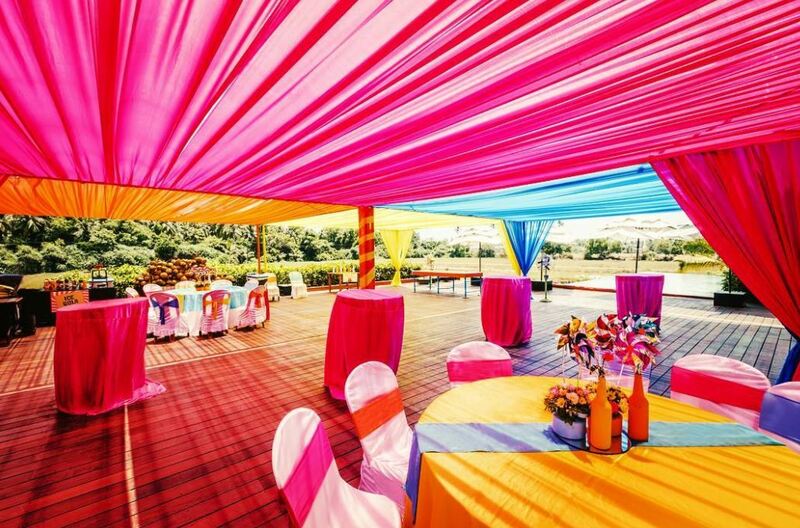 Each can be tailored accordingly by the onsite wedding planner to ensure the newlyweds have an awesome day to remember. 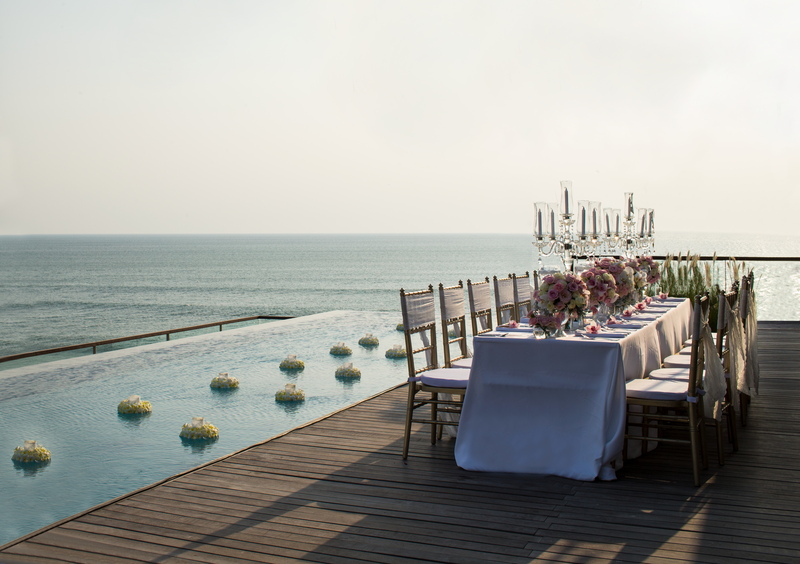 The Enchanted Wedding Package at Alila Seminyak starts from USD 4,372 for 50 guests. The package also includes exclusive use of the Temple Garden Terrace, scented cold towels, wedding decorations, English-speaking priest/celebrant, wedding dress steaming and tuxedo pressing, choir and musical accompaniment during the ceremony, ceremonial certificate, mocktails for up to 50 guests, canapes and chocolate fondue, day use of the Deluxe Suite for preparation, one-night stay in Alila Ocean Suite for the couple including a two-hour couple spa package and a three-hour photography session. Right down in the south of Goa, off the tourist trails and Goan crowds, Alila Diwa Goa is a quiet haven amidst lush, verdant rice plantations, making it the perfect retreat to get hitched. With 153 rooms and suites, intimate ballroom, pool deck, courtyards and lovely outdoor spaces, the wedding planning team will ensure the occasion is completely tailored to the couple’s preference. After the wedding, the newlyweds can enjoy their honeymoon at the exclusive Diwa Club, an intimate haven within Alila Diwa Goa, with its own swimming pool, open air Jacuzzi, hot tub and all-day private dining. 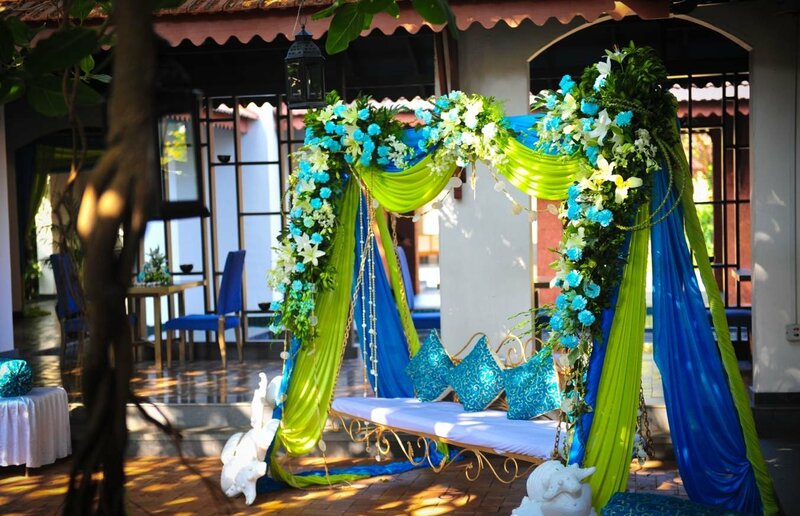 The Mystical Wedding Package at Alila Diwa Goa starts from USD 50,000 for a wedding party of 150 guests. This well-thought-out package includes stay at the Terrace Rooms (double occupancy for up to 150 guests), a bridal suite for the wedding couple, one complimentary welcome dinner hosted for immediate family members (maximum 10 guests) at the signature restaurant ‘Spice Studio’, customised sit down dinner for up to 300 guests and curated venues for each occasion, a decorated vintage wedding car for the groom’s arrival on the wedding day, specially crafted key jackets, room linen, wedding cakes and artisanal homemade chocolates branded with the couple’s initials, one organised pool party with Spa stations for head massage and foot reflexology by the infinity pool. In addition, the bridal couple will receive a wedding gift from the hotel with a complimentary anniversary stay voucher for two nights valid for a year. 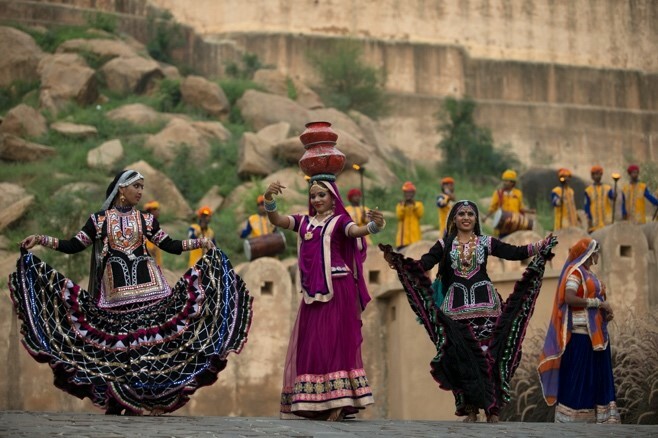 Live the dream of a fairytale wedding amid the sublime splendour and romance of Alila Fort Bishangarh. Enjoy the exclusivity of having the whole Fort to yourselves, ensuring undisturbed privacy and undivided attention for you and your guests. 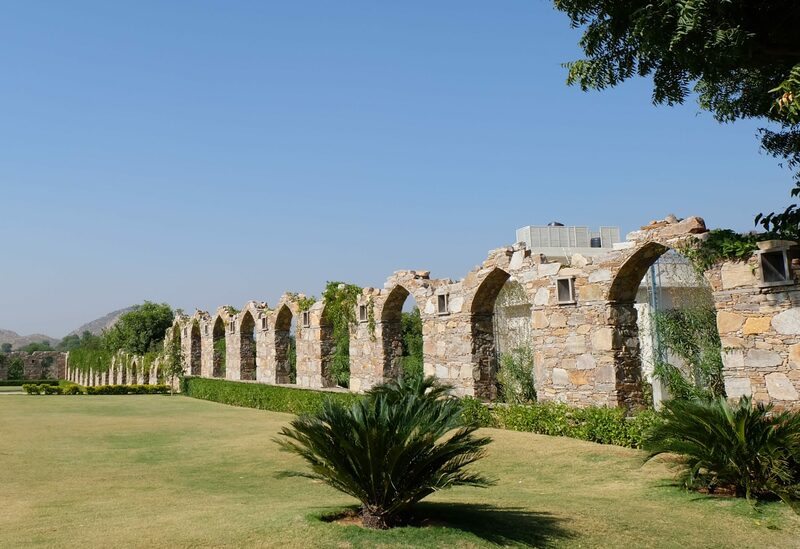 Enchanting indoor and outdoor locations make for memorable moments of every meaningful ritual, and feel the magic of Bishangarh amid the magnificent Aravalli hills. 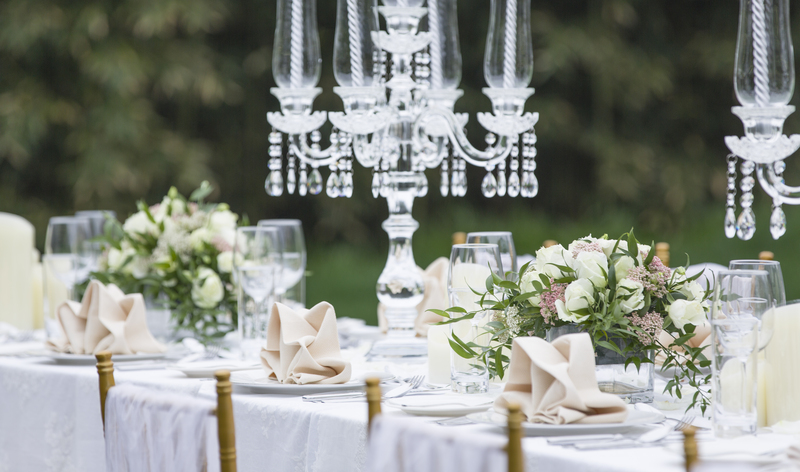 Every detail, from dining and decoration to photography and entertainment, is exquisitely tailored to create a spectacular once-in-a-lifetime celebration that’s everything, and more for that dream wedding. 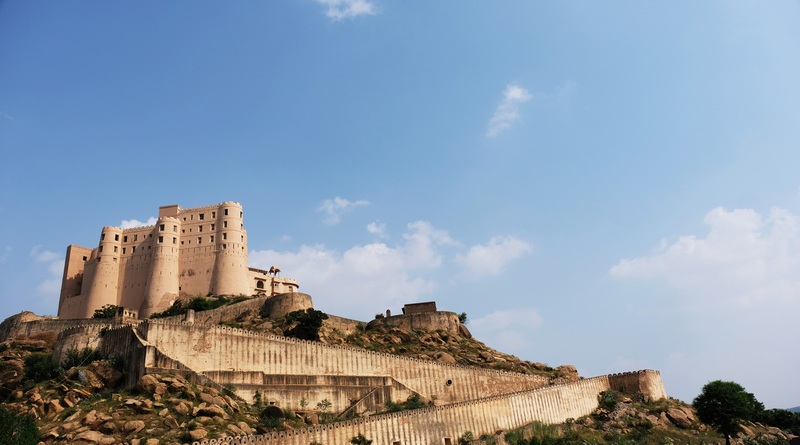 The Royal Wedding package at Alila Fort Bishangarh is from USD 148,000 for 3-day resort buyout. Includes Mehandi, Sangeet and Haldi ceremonies, a royal-themed wedding ceremony and dinner, wedding cake, decoration, photography, spa treatments and more.